You can use this chat in total anonimity. Take this oportunity to talk with other people around the world about your interest in : The Power of Now. This is a stunning book which explains beautifully the benefits of staying in the present moment. Being conscious in the now is the key to happiness. 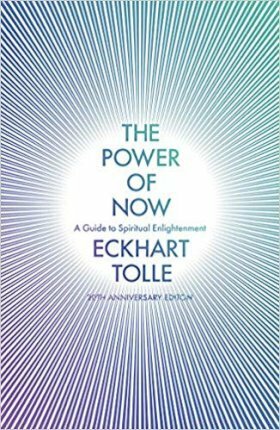 Listen to this book and take on board what Eckhart is saying and your life will change immediately!Â If you can - listen to his CD's & DVD's Warning - I am sure that if you read this book you will want to buy all the others by him! This good book, I have taken lots from. Think this worth reading.